From 1974 until 2011 PI’s in New Zealand were prohibited by law to take or obtain video or photographs. Our Managing Director Ron McQuilter appeared in front of the Parliamentary Select Committee hearings on behalf of the PI industry operators when the matter was being debated, with success. Accordingly, since 2011, PI’s in New Zealand, like the rest of the world, can obtain best evidence for their clients by way of video and photographs. Paragon has the best full-time dedicated team of surveillance specialists, all of whom have been formally trained as surveillance experts (police / military) and who can work in city or rural environments. We also have purpose adapted surveillance vehicles with full recording capabilities mobile or static. 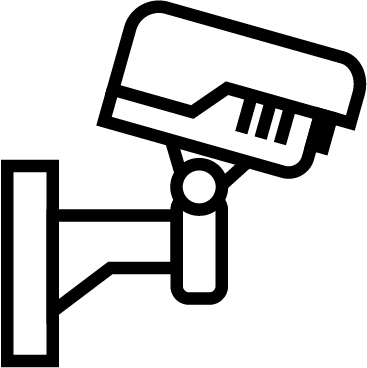 Our covert cameras, urban and rural (including night surveillance), are the latest technology as evidenced in our case studies. We can install, monitor and record. Because we are investigators, our reports are second to none, entirely evidential and we have a pixilation service. We can also assist our clients to purchase their own overt camera systems utilising the best dealers and at no mark-up – because we are truly independent.